GemsPrice.com is an Online store that sells special types of selected and best quality Gemstones such as Emerald. Emerald is sold specifically for Royal Green Emerald originating from Colombia. 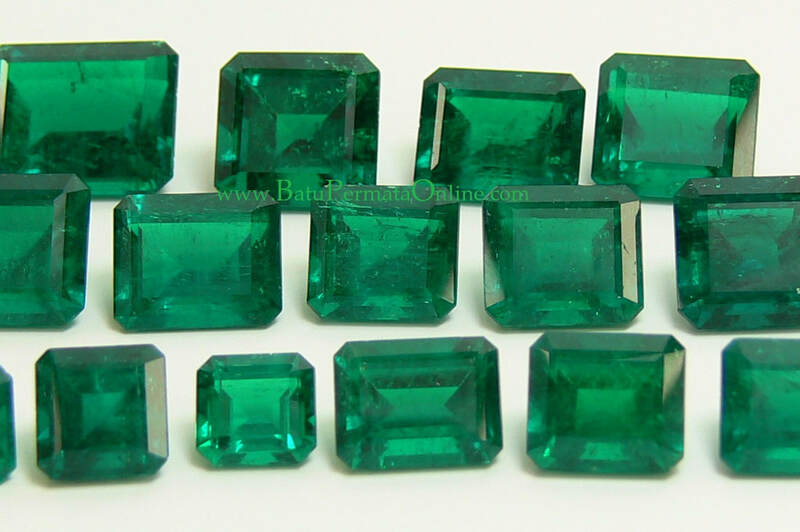 We provide the highest quality Emerald with Octagon Cutting. as a supporter for our gemstone product supplyer. We as managers of BatuPermataOnline.com have a perfect reputation, commitment to customer satisfaction and high standards of quality control for every product sold. When you contact us. then we will serve professionally who can help you find what you are looking for, which is a precious gemstone. this is the place.